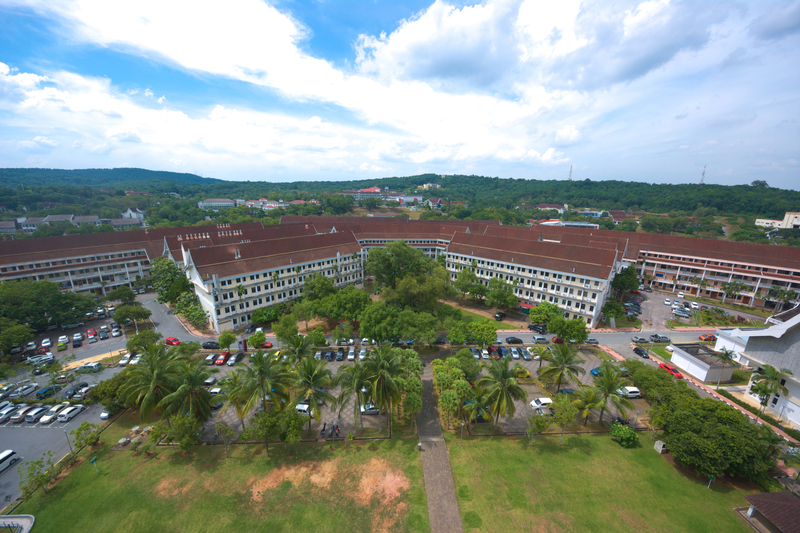 Faculty of Science buildings are located at two areas in UTM Johor Bahru campus. Block C17: Administrative offices at Level 2 and 3; Lecture Theaters at Level 1. 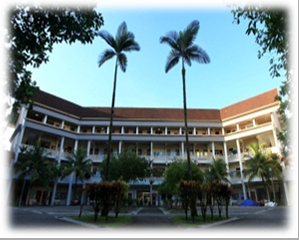 Block C08, C10, C13,C15,C16-C22: Classrooms, Labs and Lecturers’ Offices.